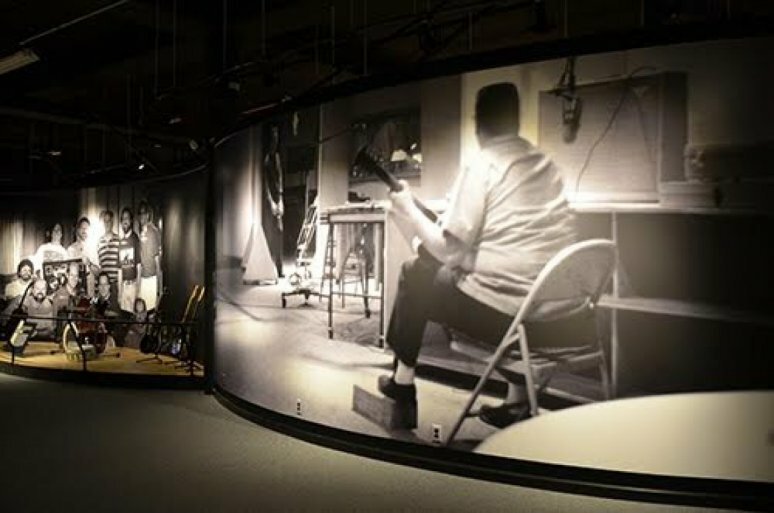 After three long years, music lovers can once again peruse and learn about a range of musical greats at the new Musicians Hall of Fame and Museum, located inside the historic Nashville Municipal Auditorium. 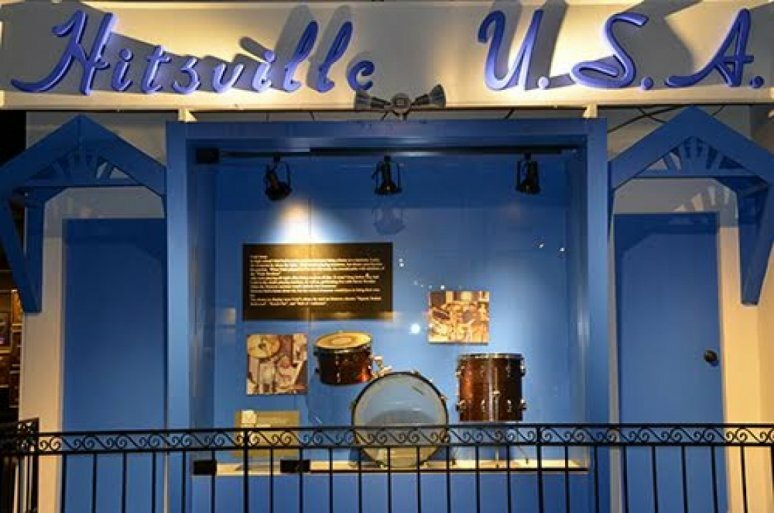 In 2009, the Musicians Hall of Fame and Museum was forced from its original location to make way for the construction of Nashville’s newest convention center, the Music City Center, which also just recently opened. Nashville may be growing, but we never forget where we came from or how we got to where we are now. 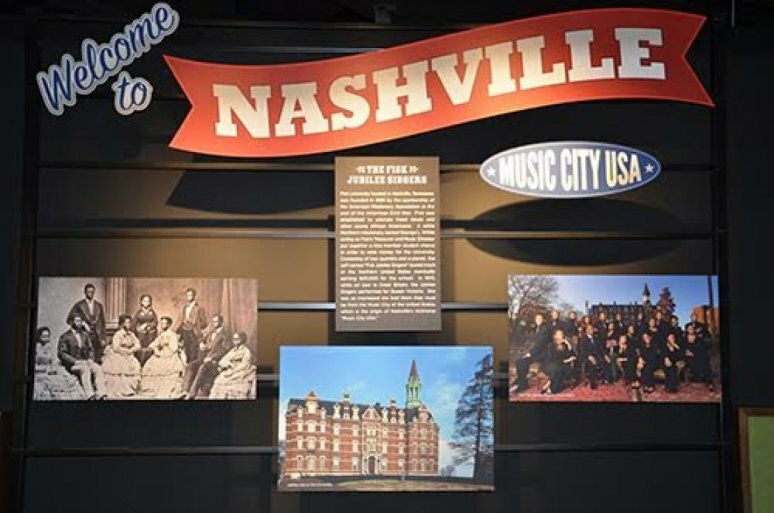 And moving the Musicians Hall of Fame and Museum into the iconic Nashville Municipal Auditorium is just one way we’re staying close to our roots. 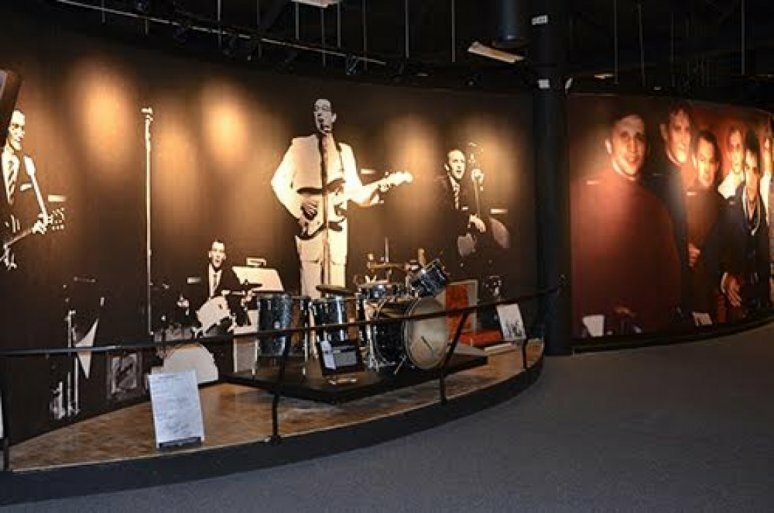 The Auditorium has hosted musical greats James Brown, Conway Twitty, The Rolling Stones, and Led Zeppelin, to name a few. 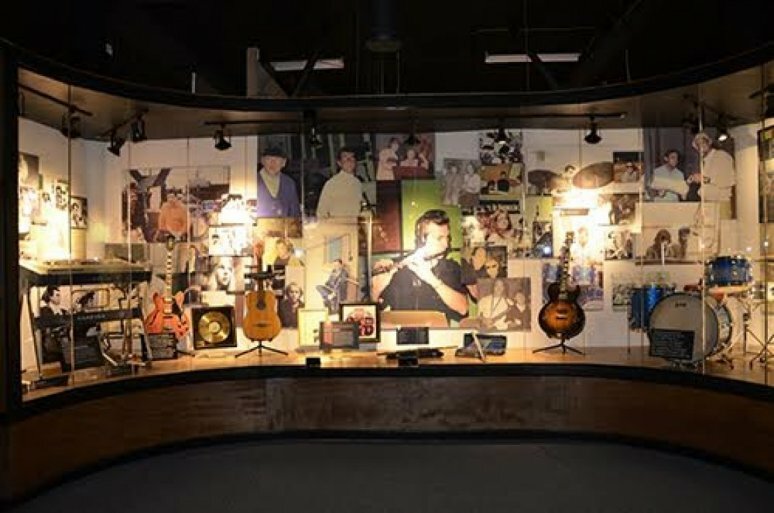 Having just celebrated 50 years, the historic Nashville Municipal Auditorium was the perfect place to house the Musicians Hall of Fame and Museum. We’re guessing there are probably more musicians per capita in Nashville than anywhere else in the world (or darn close!). 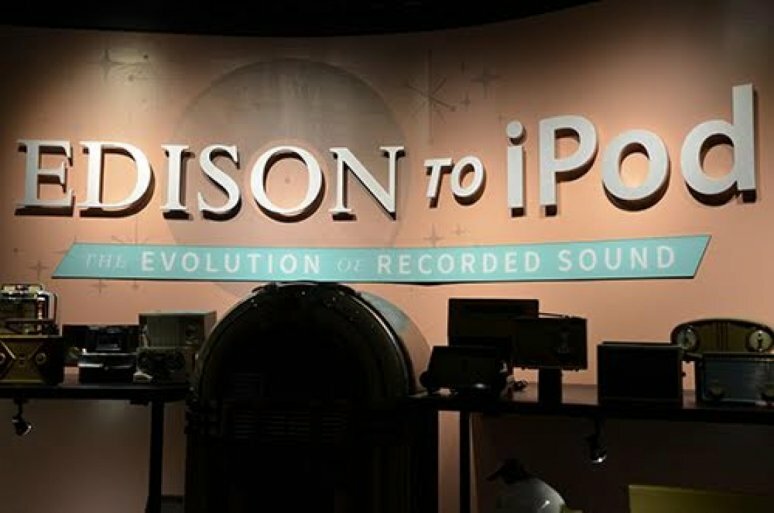 It’s only fitting that we give proper tribute to the amazing artists that have been shaping the musical landscape for generations past, present and future. 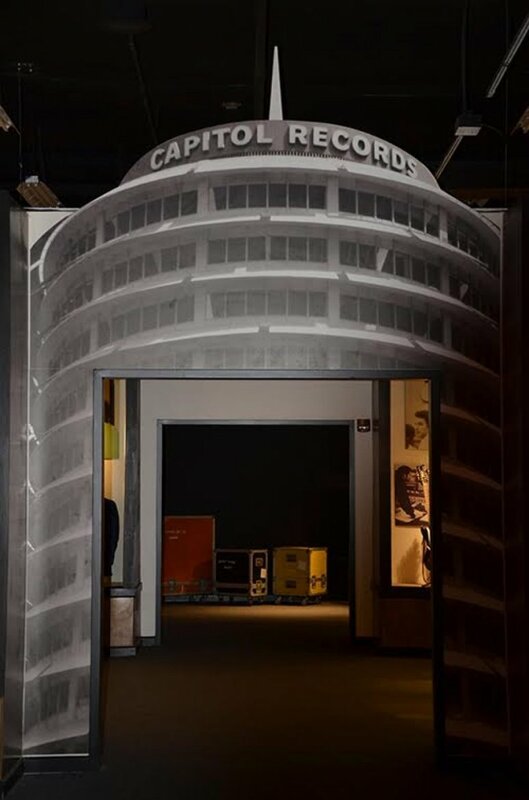 Big Visual Group is honored to have played a part in the resurrection of the Musicians Hall of Fame and Museum. Owner and Founder Joe Chambers hired us to design, print, fabricate, and install all of the interior graphic elements. 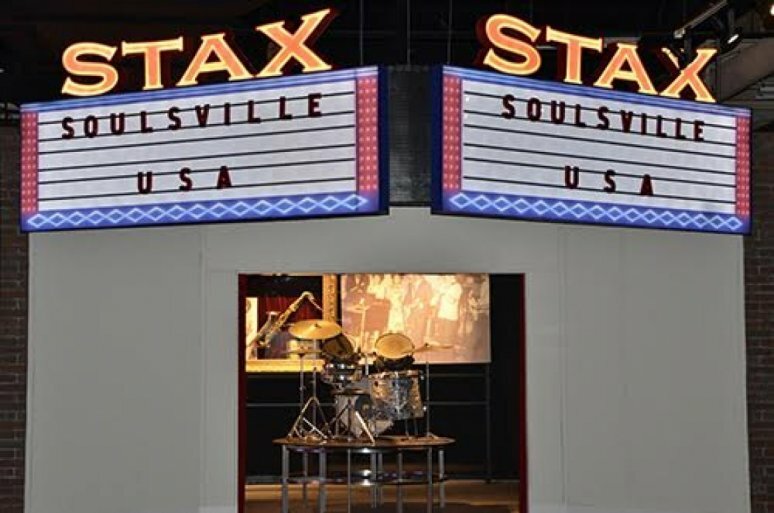 These include wall murals, information signs/placards, 3-dimensional graphics, and light displays (like the STAX marquis).